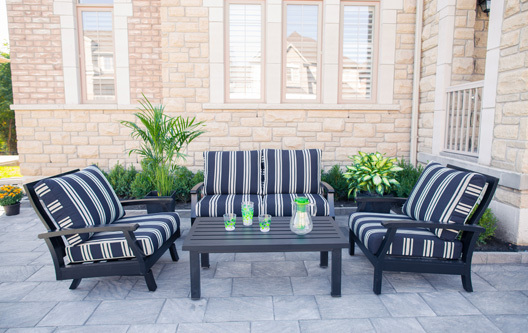 4 DAY PATIO SALE Visit one of our stores today to save up to 50% off! New Collections New Collections Available NOW in stores! Don't miss our Pre Season Sales! Aluminium Furniture View our wide selection of Modern and Classic designs of Cast Aluminum Furniture. 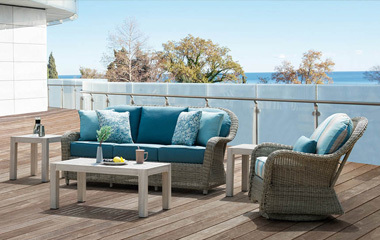 Wicker Furniture Jordan Cast & Wicker can transform your backyard with our timeless outdoor Resin Wicker Furniture. 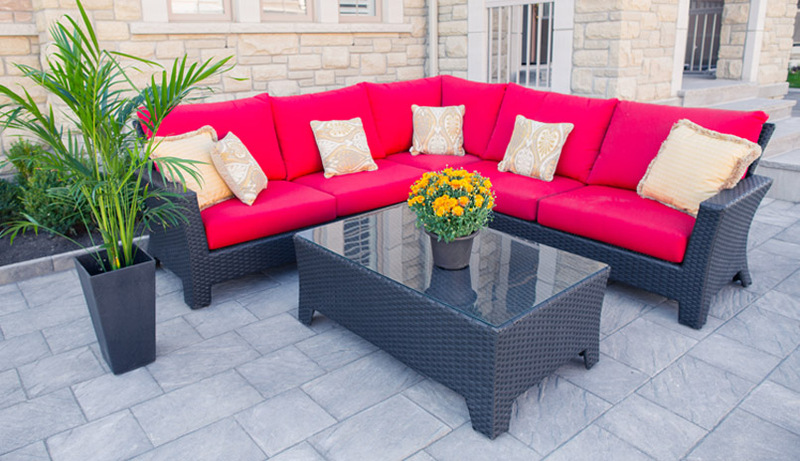 Resin Furniture Jordan Cast & Wicker can transform your backyard with our timeless outdoor Resin Furniture. 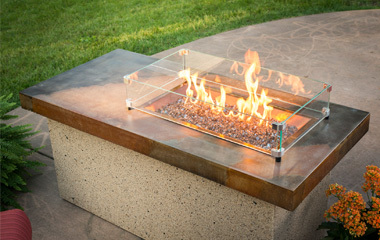 Fire Pit Tables View our wide selection of gas fire pits. We carry a all different shapes, sizes and styles to fit anyone's needs. Treasure Garden Umbrellas We carry an assortment of Treasure Garden Umbrellas made of fade resistant fabrics. 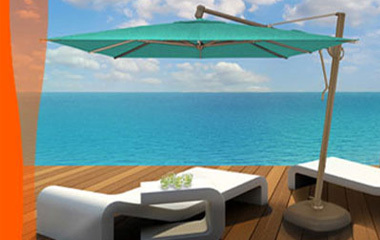 Waterproof Pergolas View our Custom Aluminum Pergolas with waterproof louvers. Enjoy the outdoors rain or shine. 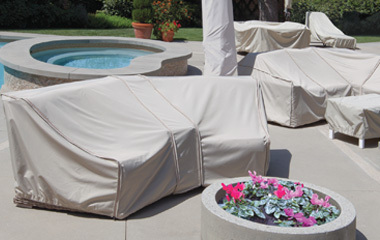 Jordan Cast & Wicker focuses on creating furniture that will transform your outdoor living area into your dream space. 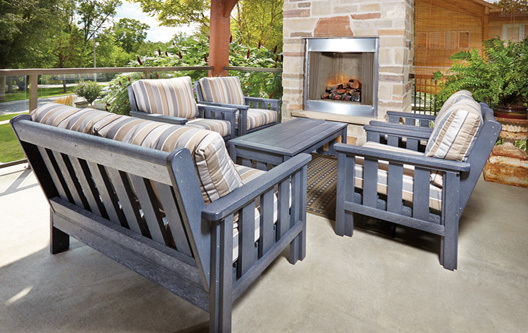 We offer a full ensemble of collections, in both Resin Wicker and Cast Aluminum. The culmination of our years in the casual furniture industry is a mindset whereby everything we do is tailored towards satisfying the consumer's needs and building successful long term relationships. 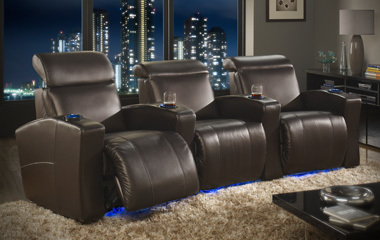 Visit us at Booth # 2238 at the National Home Show From March 8 to March 17! Shop now for great prices on our in stock pieces! Seasons Greetings!!! Wishing you and your Families a wonderful holiday! May this be an exciting and memorable time filled with laughter and love, remembering all the good of 2018.